Last night we had an amazing light show during our first of several bioluminescence night paddles in Elkhorn Slough. Before the water began to sparkle with light producing dinoflagellates, sea otters and harbor seals popped up near by. Marine mammal interactions are quite different at night. Many species produced a “cold light”, a chemical reaction that emits sparks of light. 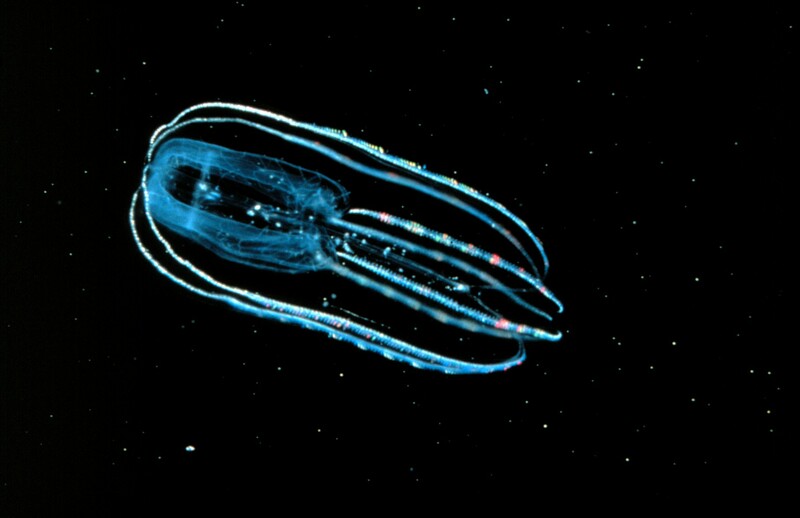 Bioluminescence may serve as a warning, a lure, communication or mate selection. As our paddles glided through the water, light exploded below us, light dripping from the paddles. 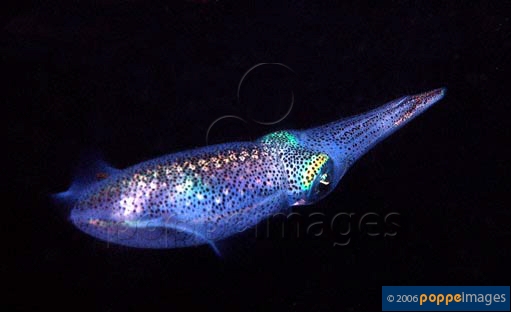 We’ve added 2 more Bioluminescence night paddles, Sept 12th and 13th. We hope teachers will bring their students as well booking a school field trip during September and early October. Details at:www.bluewaterventures.org. Photos from internet, my water camera is in repair!